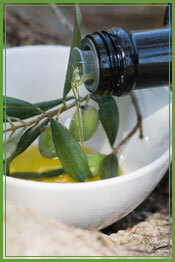 Since 2003 we are also one of the suppliers of the Woolworth’s range of Estate Olive Oils, with the brand name “Eden Estate Extra Virgin Cold Pressed Olive Oil”. Read more about our Balsamic Vinegar: GO TO Page!! We also do packaging on demand – depending on quantities, like we are doing for Woolworths and other clients, both locally and abroad.